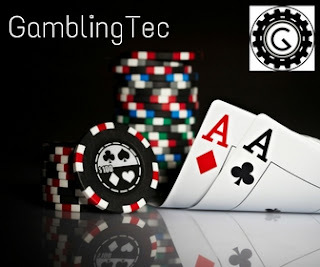 At the I.C.E show, in London, earlier this year we caught up with some of the betting and gaming companies, during the course of the next few weeks we will be showcasing some of the companies that we met up with. iSoftBet.com is an online mobile casino providing fun and profit to the world’s largest and most successful e-gaming operations. Being certified in Italy, Spain, Belgium, Portugal, Alderney and the UK, iSoftBet is compliant in meeting the strict protocol challenges of all regulatory bodies. The gaming suite includes a wide range of original video bonus slot machines, striking branded content from world-renowned TV and film studios, as well as a unique collection of games which are optimised for smartphones and tablet use. iSoftBet believes that online gaming should always be entertaining and exciting. They acknowledge that gambling can present risks and that is why iSoftBet supports the slogan, Play responsibly! Bet limits – players have the choice on how many bets they place and the amount they are prepared to bet. 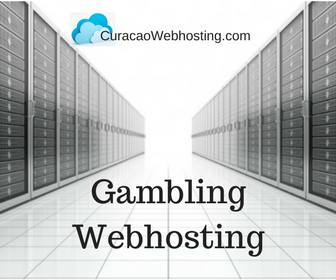 Deposit limits – players can decide in advance the maximum deposit amount. Self-exclusion tools – players can exclude themselves for a specific time period from a designated game or online session. iSoftBet is very flexible and allows for modified features and functionalities to suit the clients’ needs. Each client is unique and therefore a distinctive approach is taken to ensure that each and every customer varies from their competitors. The technical teams are available 24/7 to ensure that all runs smoothly. A multitude of languages are offered allowing games to reach wide audiences. iSoftBet provides a service allowing the distribution of games to players from up to 30 other providers via their very own GAP. This powerful platform suite, created to maximise revenue potential by combining a dynamic and fresh approach to gaming, ensures a simple and fast integration process. Therefore… more games = more players. iSoftBet is dedicated to assisting players in maximising their enjoyment, ultimately leading to a lifetime of loyalty. Access to Application Programming Interface (API). With 24/7 assistance in place, iSoftBet minimises risk and maximises success. With the availability of top-notch support are ensured of games are continually being uploaded showcasing brand in the best possible light. By offering 24/7 technical support it ensures the loyalty of existing players while acquiring new players. With customers being the core business iSoftBet guarantees that a highly trained personal account manager is on hand to assist from the moment working together commences. Not only is an Account Manager available, but to ensure smooth integration, a dedicated Project Manager will also be assigned. Keeping in mind that each of the industry professionals come with years of experience in B2C environments which means that they know what is best suited to increase player engagement. The iSoftBet professional team, in conjunction with the marketing team is able to tailor a unique and personalised service. 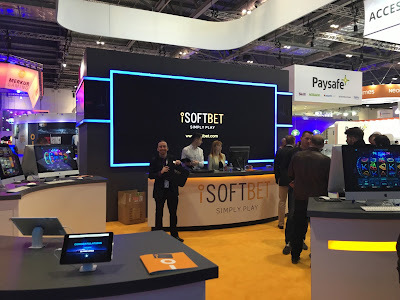 iSoftBet is committed and compliant with all regulatory bodies in Spain, Italy, Belgium, Alderney and the UK with respect to responsible gambling. This allows players to enjoy the experience, while recognising the fact that an equitable return is possible on investments. iSoftBet is committed to staying abreast of all global opportunities and being compliant with every license jurisdiction. With platforms in Spain and Italy, as well as newly obtained UK license as well as links to US regulated markets, iSoftBet is continually looking to new markets and all related challenges which present themselves with new market share. Be confident that iSoftBet offers the highest level of security and thus reassurance.